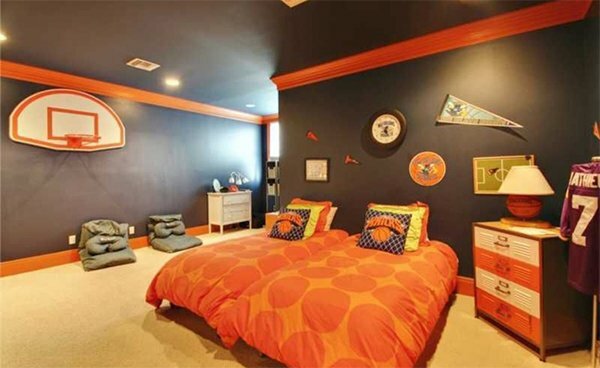 For kids their room is like a heaven to them. Make their haven more beautiful, exciting and organized by best ideas. 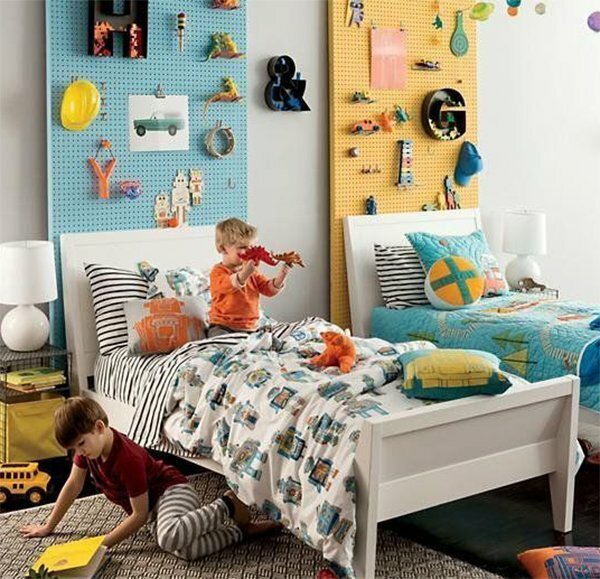 A kid’s room must be cheerful and playful where a kid can find the comfort and can groom his learning abilities. 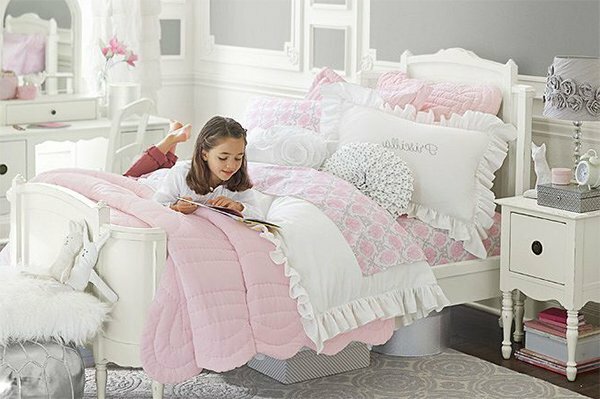 Choose the fresh colors like lavender that keeps your child cool and make it easier to sleep and work. 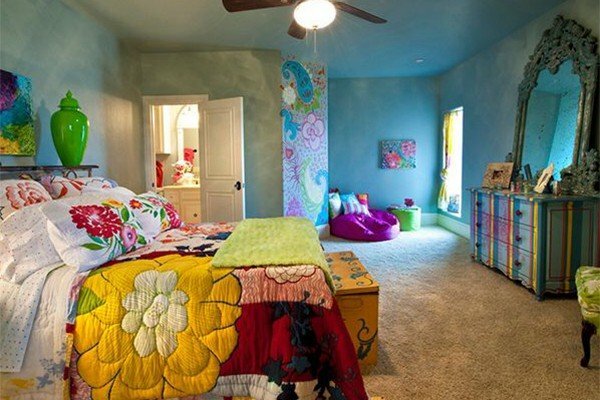 Kid’s like bright colors; paint the whole room with attractive colors and fill the walls with awesome pieces of arts. Unify your kid’ room with multifunctional furniture, a dressing table can perform in dual manner. Use dressing table for storage and changing table. 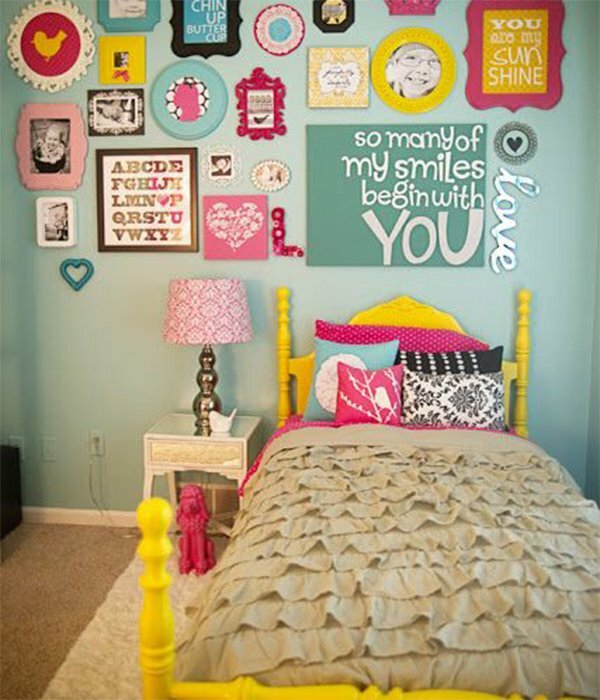 Display your kid’s art work on the wall and door in clear frames, on need you can easily update the work with new pieces of work. Display sunglasses, hair brushes, trinkets and other necessary stuff on the secret door. 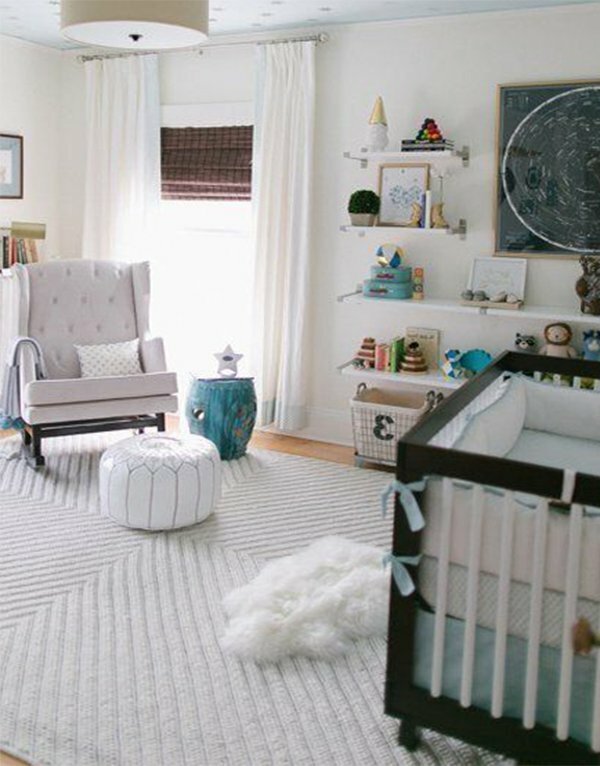 Crave your kid’s room floor with soft tiles and soft carpet over it. Separate the work area from the playing space, and supply cubbies of different types that your children need for work, art, play, school projects etc. Make use of all the storage opportunities, like beds with built in shelves, even desk with a secret stash. 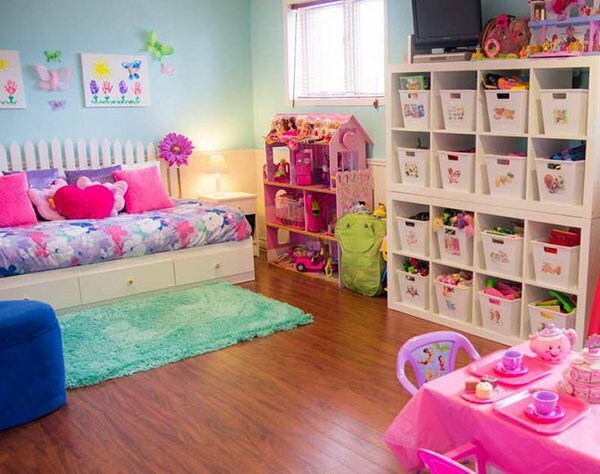 Hide unnecessary items and showcase the toys in transparent cubbies.